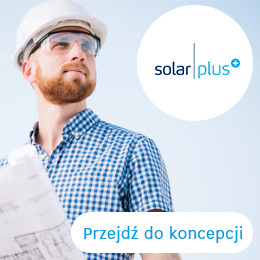 Solar Polska Sp. z o.o. Copyright © 2019. 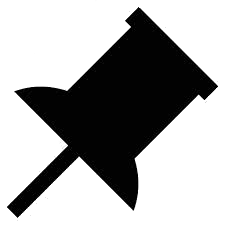 All rights to the site reserved. Dissemination the consent of the owners of the Solar Poland Sp. z o.o. Using the site without changing the settings for cookies means that they will be stored on your device.